Hey soul sister, have you heard about Brisbane’s hottest new dining spot, Mr. Mista? Take a stroll down Ann St and you’ll find yourself at Fortitude Valley’s newest dining and partying hotspot. Transcending time and place, Mr. Mista combines the flavours and dining experience of South East Asia with the nightlife and elegance of an L.A. cocktail bar, and it’s a recipe for success. 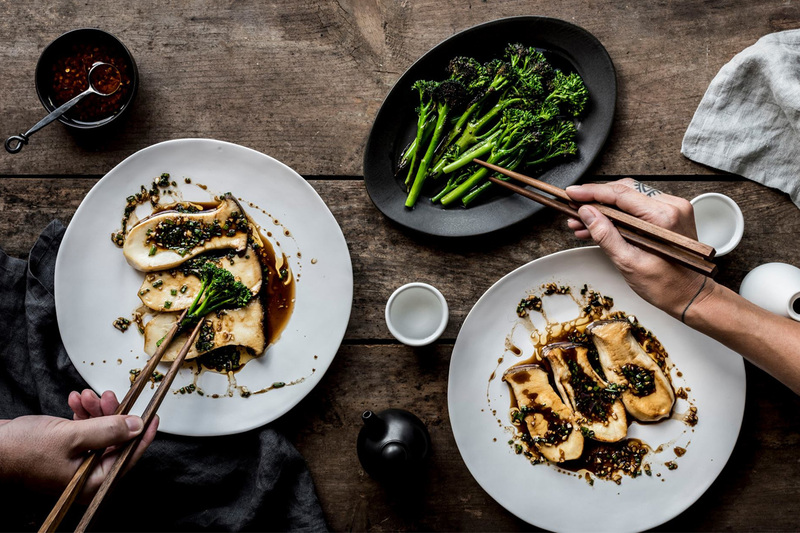 Kitchen by dinner, bar by night; expect mouth-watering share-plates like tropical chicken karaage bao with caramelised burnt pineapple, crispy pork belly banh mi, black sesame roasted pumpkin, smoked massaman beef curry and more. But be warned – when the clock strikes 10pm, this carriage turns into a pumpkin of lights, booze, and the tunes of live DJs. Cinderella wouldn’t be caught dead leaving this party prematurely, ‘cuz the party don’t stop (until 3am). Tired from tearing up the dancefloor? Refresh yourself with a few cocktails like the Demons Blood with serrano infused tequila and ginger liqueur, and get back out there. Forget Prince Charming, we’re all about Mr. Mista. - the gourmand who’ll be dancing the night away with a bao in-hand.